Here’s Why Automation Testing is Business Critical! The IT sector is reaching the next levels of competitive standards where the software applications and other IT products are providing enterprises with a sustainability model. But, surprisingly enough, there are still some companies out there that are lagging behind in adopting some basic IT and QA concepts. Let’s take an example. Since the day Samsung’s voice assistant Bixby was announced, it got us all extremely excited. But did it deserve all the hype? Definitely, not! Bixby came as a competitor to shake the grounds for Apple’s Siri and Amazon’s Alexa. But alas! It could not take over its rivals, instead, it even lost its name on the internet. So, where do you think it was lacking? Undeniably, it’s the absence of rigorous testing and continuous Customer Experience (CX) evaluations that put the virtual assistant into demise. 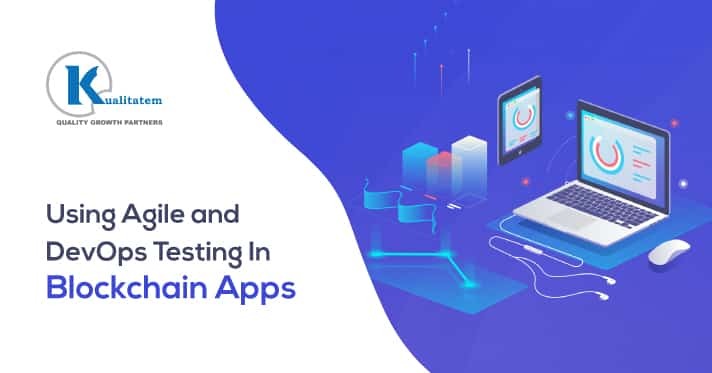 Undoubtedly, Automation Testing is enabling mega enterprises to test their products in a highly competitive environment nowadays. With the rapid and periodic launch of inventions, automating testing will become more in demand in the future. In a report presented by Transparency Market Research, the worldwide automation market will escalate at a strong 15.4% CAGR in between 2017 and 2025, estimating to be worth US$ 109.69 billion by 2025. Moreover, the products and services will get divided into advisory, assessment, and managed services. 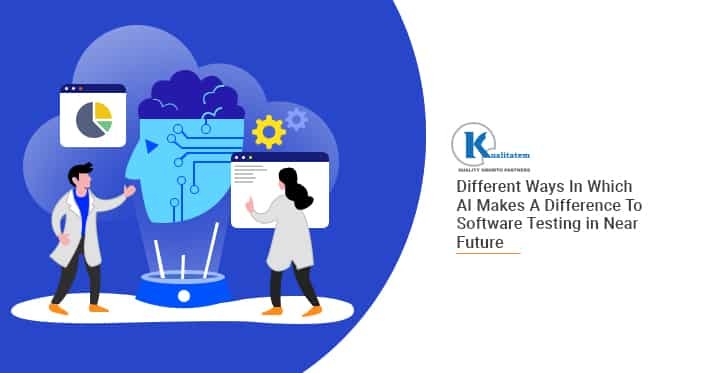 This infers that enterprises would require a lot of learning and know-how about the latest trends in automation market and that’s something not to be ignored. In the light of software development, the role of testers in any trending technology, say Agile, scrum workflow, or DevOps is always, always crucial. While, testing tools and thought-out script help in achieving the particular testing strategy and testing experience. Develop as many test cases, scenarios, tools, or perspectives as you deem necessary, but a product just can’t be successful without the automation testing plan. 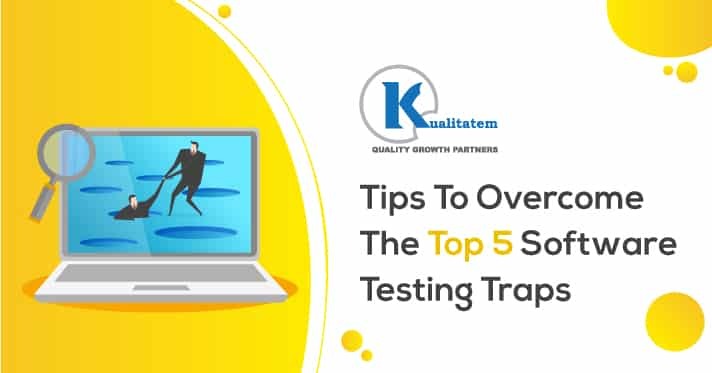 The need for testing keeps emerging as a building-block of any IT firm but it is should know why automation testing is becoming more important for them. 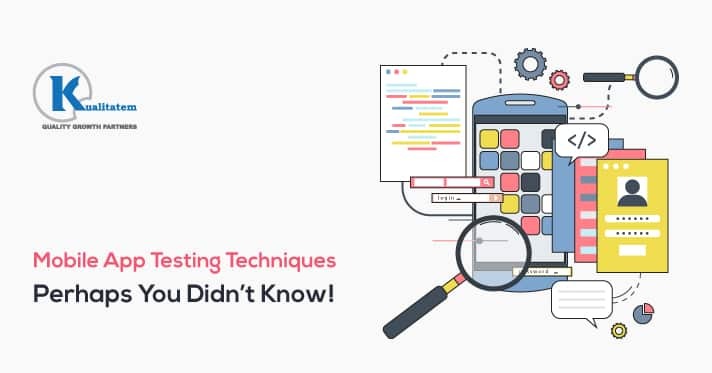 For this purpose, our expert testers have picked out some of the most convincing reasons that verify the significance of Automation Testing. The role of testers will continue to evolve within an automated testing environment. It is quite obvious that need for software testing will increase in the future due to the ubiquity of devices and products. Every business sector will rely on innovative methodologies to cross-check their product’s performance and sustainability. Testing and QA go side by side. Where testing tracks any hidden errors, QA assures the quality is not sacrificed throughout the developmental process. 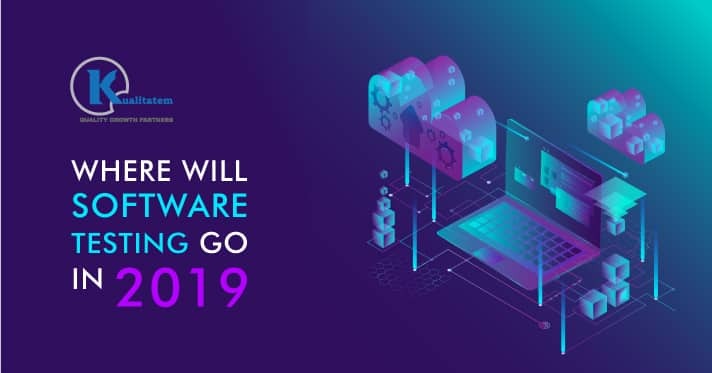 Enterprises will need to make more investments in software, particularly automation testing to make sure that the application gives anticipated results under variable conditions. 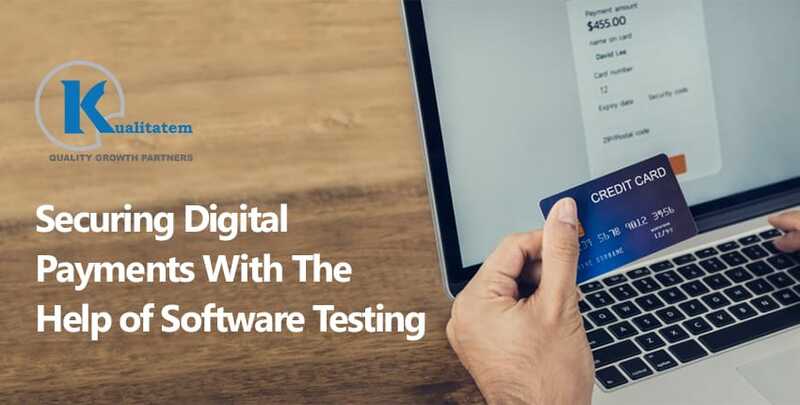 To maintain CX/UX, enterprises will largely depend on automated testing for sustaining long-term results and positive feedback. Quality being center stage, there will be a growing need for automation testing to ensure that it remains in check. It is a shared responsibility of the development as well as the operations team. 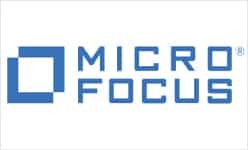 This will help in making a huge difference and also redefine the software development process throughout the cycle. Furthermore, organizations will have to modify their strategies and also make structural changes to maintain quality within their systems. Not just that, the speed of project delivery might be crucial, however, only automation testing can guarantee to sustain the quality of the entire process. 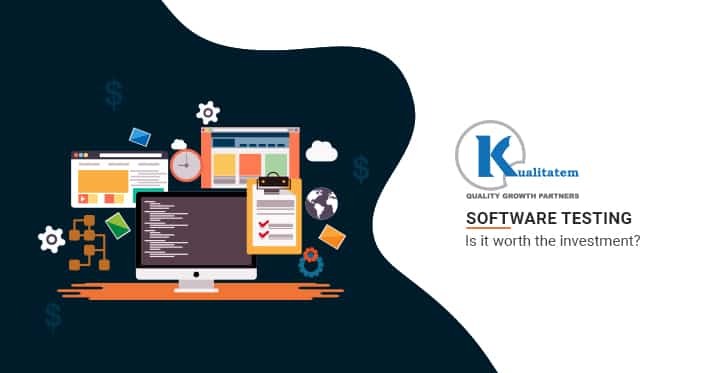 Moreover, QA tools like Kualitee will rule the software industry. Whether licensed or open-source, they will enable difficult, time-taking tasks wrap up quickly. Automation amplifies cumbersome testing practices and adds value to the process throughout. It assists enterprises in a super-smooth way by cutting delays and enhancing the delivery rates, which ultimately brings faster feedback. 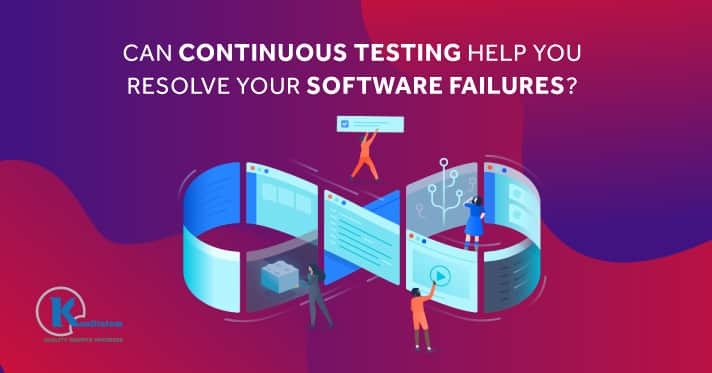 From now on, testing will never delay your business-related releases, but it will accelerate your development cycles with techniques like continuous integration, parallel testing, etc. Increased delivery rate featuring standard quality will eventually decrease cost, time, as well as the risk rate for the business-critical sector. Coming to the point, accountability, transparency, and traceability are the key elements of any automation test case. Automating a test case isn’t just about monitoring speed and quality. It critically evaluates every step and phase, while at the same time pre-planning makes the process free from delays and errors. Furthermore, each testing tool and setup provides a particular framework and reports about every possibility of risk and change. This helps in avoiding any code complication and redundancy. Hence, these reports act as a great help in achieving a traceability matrix. 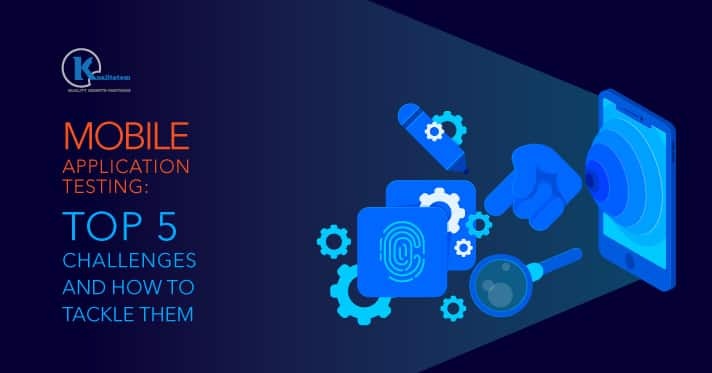 In the coming years, automation testing will become an ultimate solution to reach any hidden threat and eliminate it in between the software development cycle. Consequently, the improved test coverage will minimize the chances of application failure. 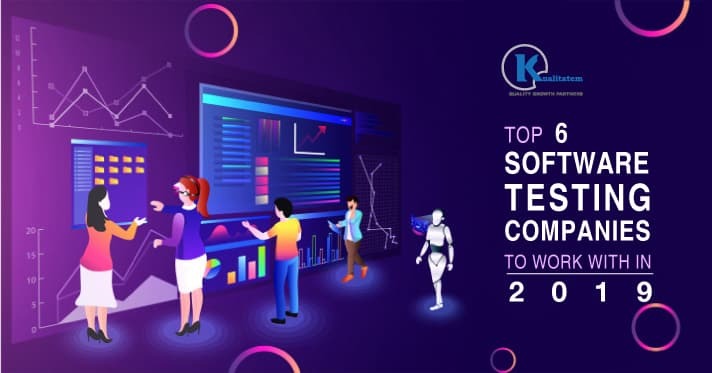 The world of technology is at a continued unrest with never-stopping trends coming up back-to-back that are benefiting your businesses — automation testing standing atop all. That should be enough for you to understand why it is business critical.